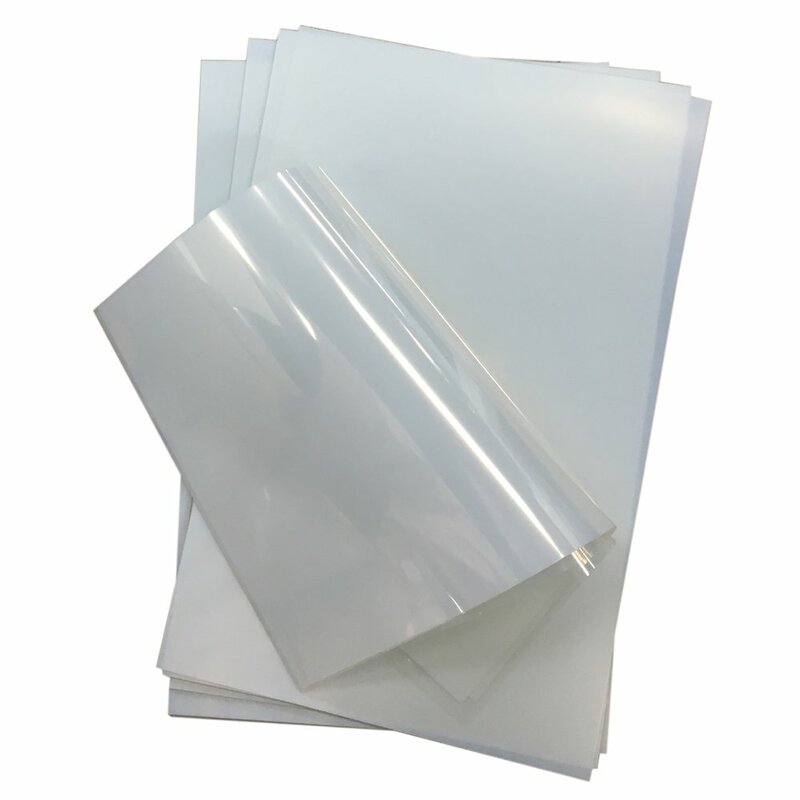 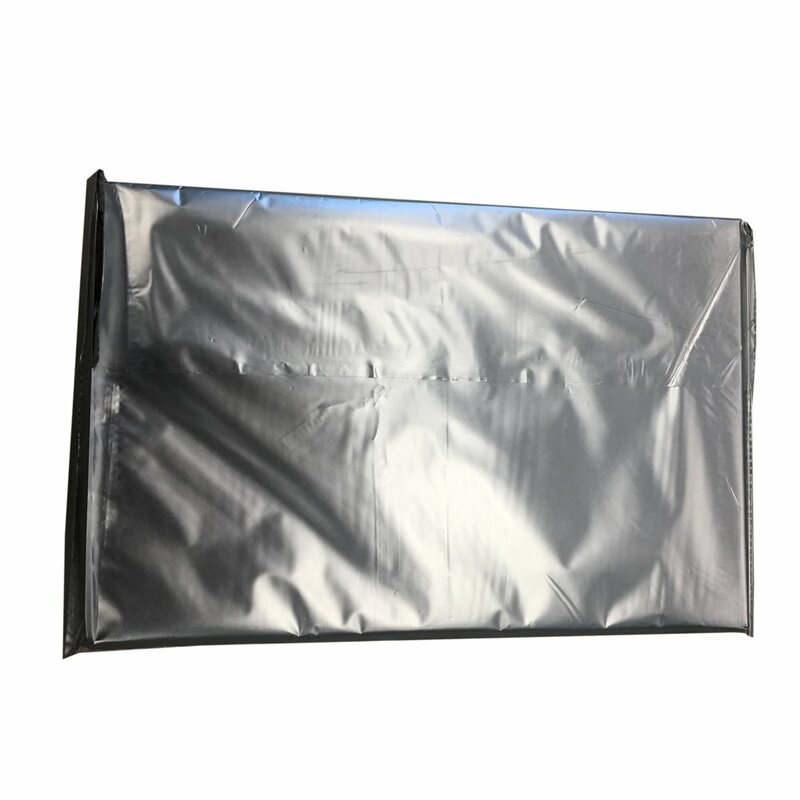 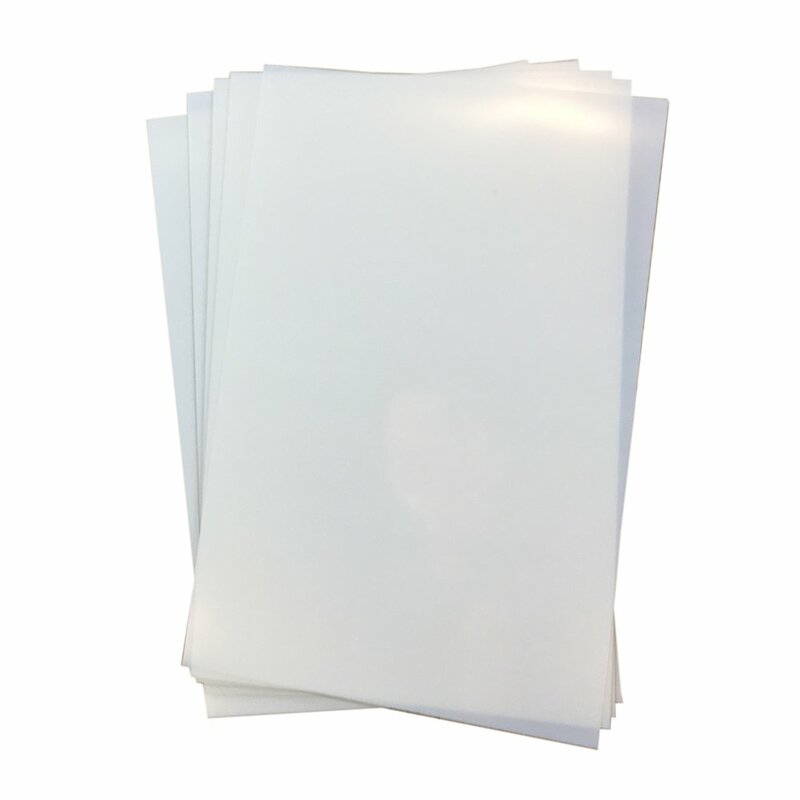 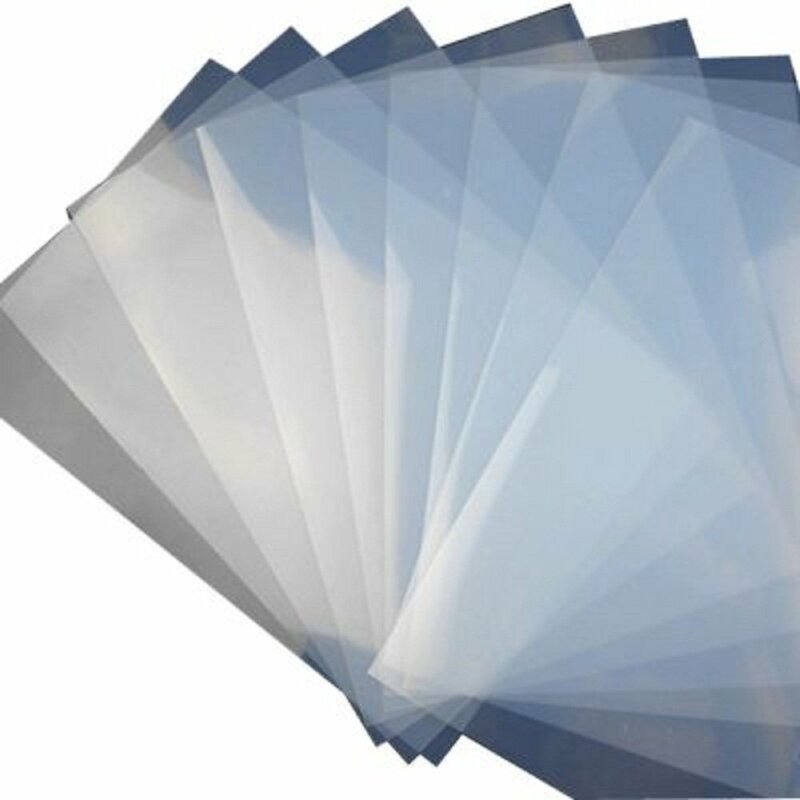 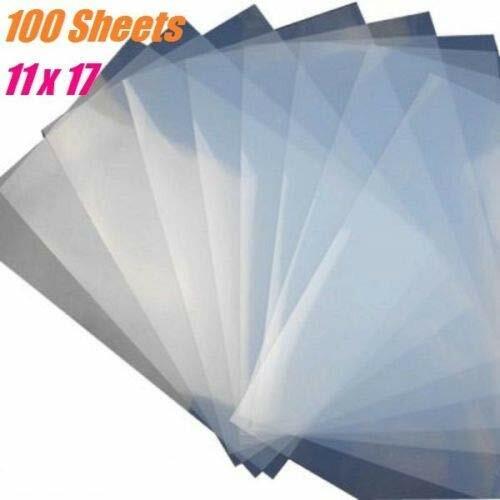 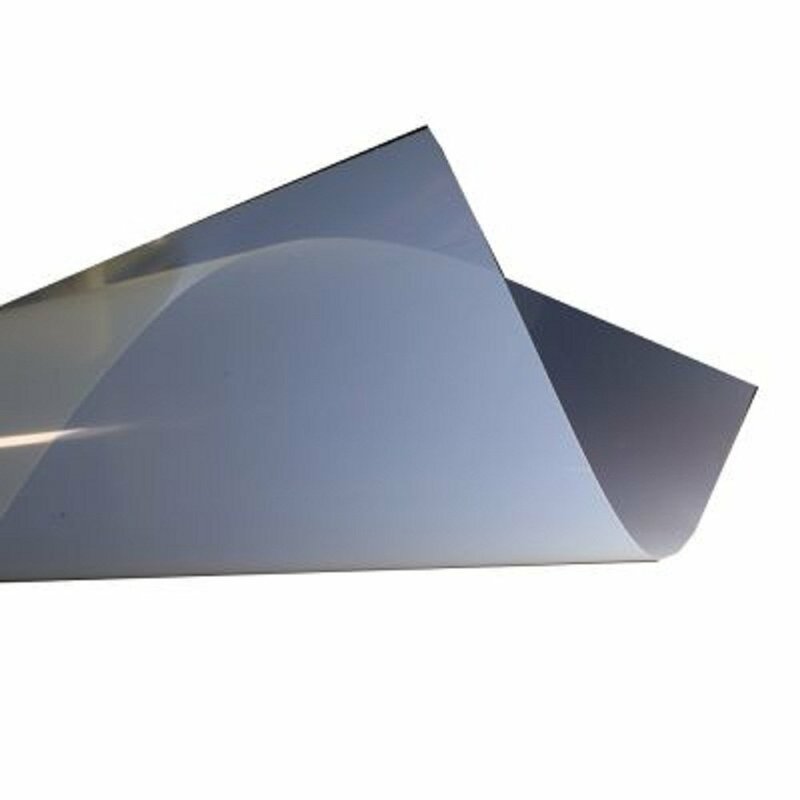 Film Inkjet milky Transparency Film allows screen printers to output films faster, use less ink, achieve ultimate black density and reuse the film positive time and time again. 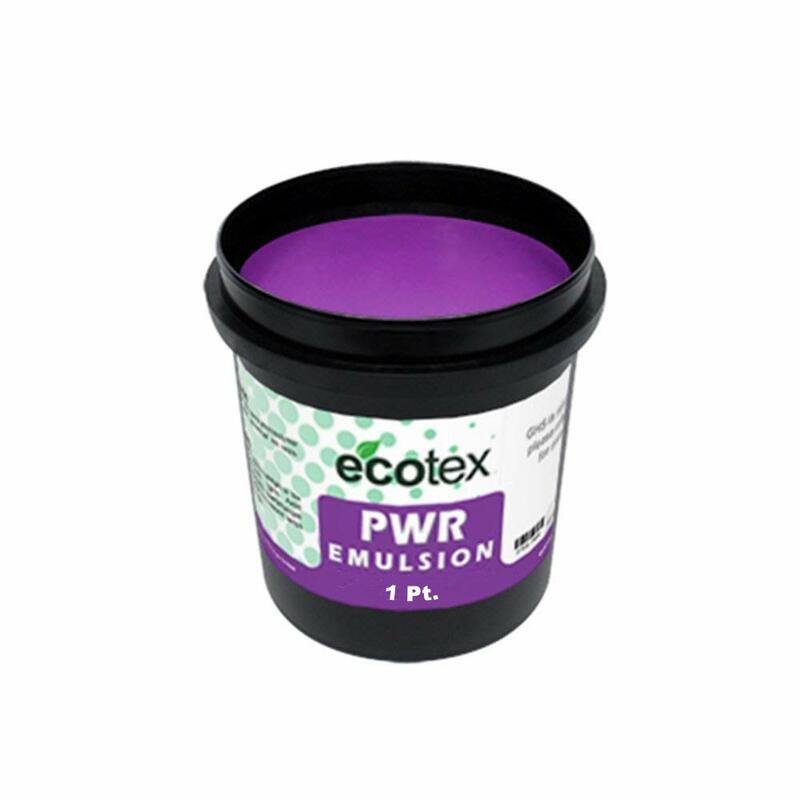 Compatible with all kinds of desktop and large format inkjet printers, including EPSON,HP,LOXMARK,ect. 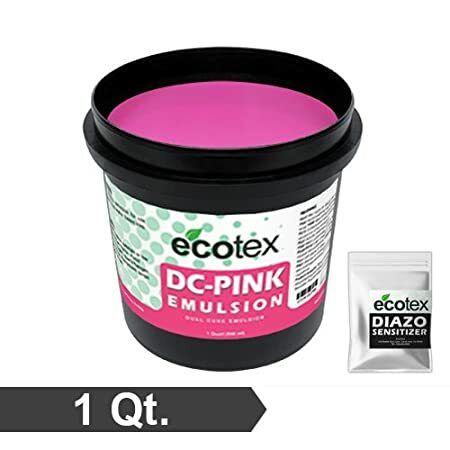 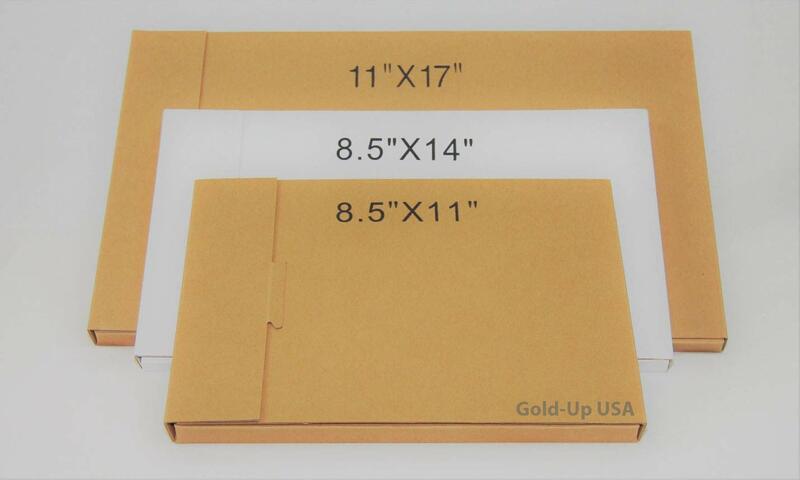 Digital ink-jet materials are compatible with all thermal and piezo desktop and large format ink-jet printers with broad applications of graphic arts, ads display and Screen Printing etc.